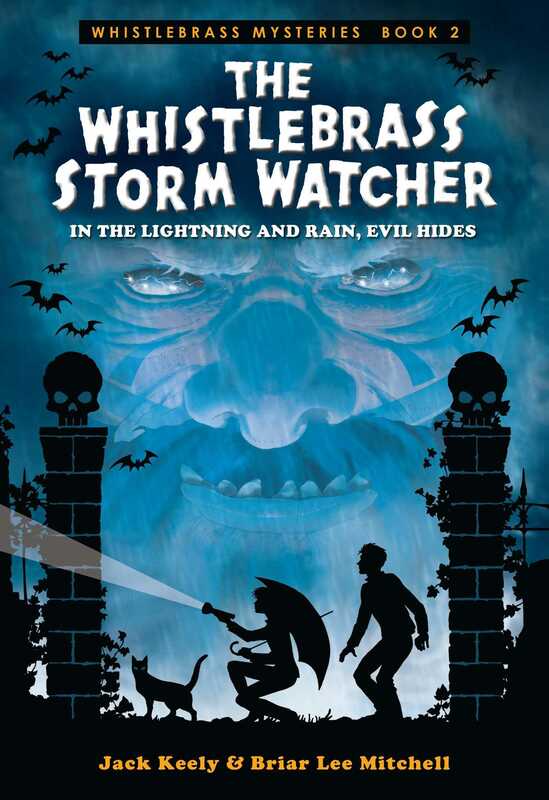 Torrential storms unearth strange Viking artifacts, drawing a wicked entity to Whistlebrass. Mudslides unleashed by the torrential rains have revealed an archeological oddity—a Viking village on the banks of Lake Wanweird. Young Casey Wilde’s excitement about the discovery soon turns to alarm when his friend appears with a Viking artifact and wild story about an axe-wielding monster. In the blink of an eye, Casey finds himself in the center of an ancient feud—and lives are stake. With the fate of his friends hanging in the balance, Casey must solve a mystery surrounding a Viking king, a colonial ghost, a carnival fortune teller, and a calculating cat named Carlisle. And it looks like another storm is on its way.